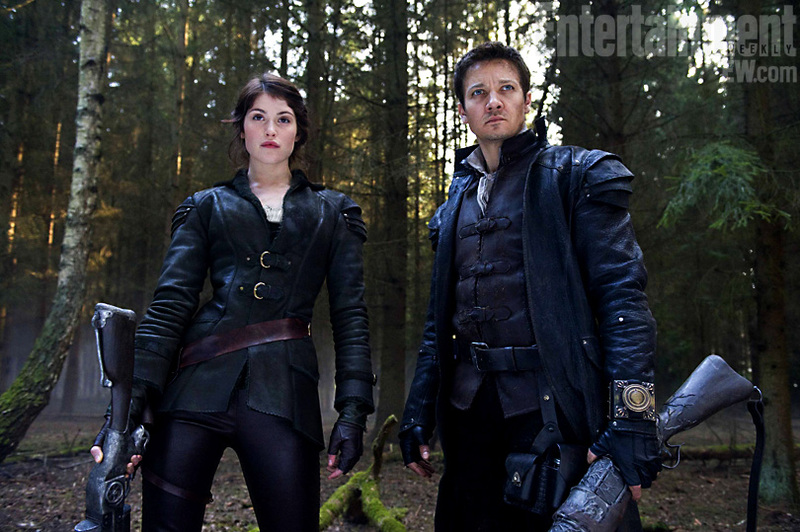 The movie Hansel and Gretel Witch Hunters: trailer, clips, photos, soundtrack, news and much more! Hansel and Gretel Witch Hunters – Don’t eat the candy! 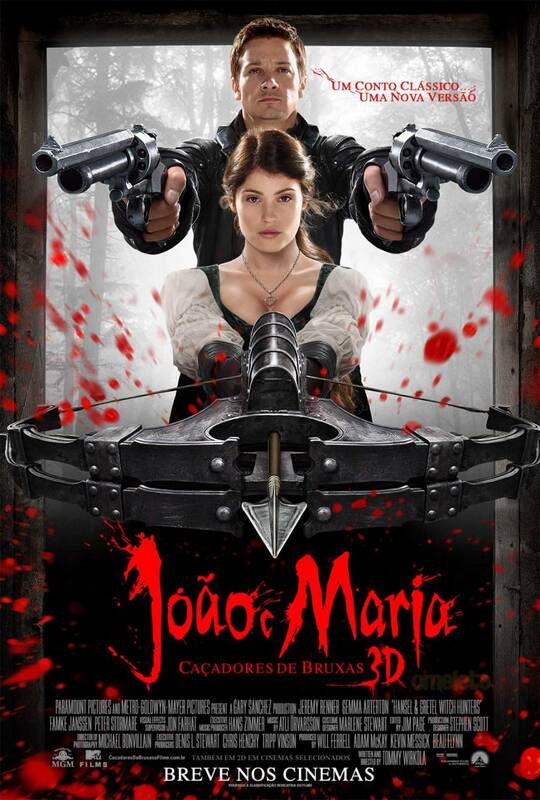 Hansel and Gretel Witch Hunters Trailer – Classic Tale New Twist! Hansel and Gretel Witch Hunters – Whatever you do don’t eat the candy! If we can’t eat the candy, can we at least get Gemma Aterton’s cookie then? In theaters: January 25, 2013. Hansel and Gretel Witch Hunters – Classic tale, new twist! By today’s standards, those accused of witchcraft had few rights… Hansel and Gretel we just murdering those crazy lost souls on the spot instead of trying to turn them away from evil… But hey, am not going to complain, it makes for a more entertaining movie after all! The film is directed by Tommy Wirkola based on a script he cowrote with Dante Harper. In theaters: January 25, 2013. 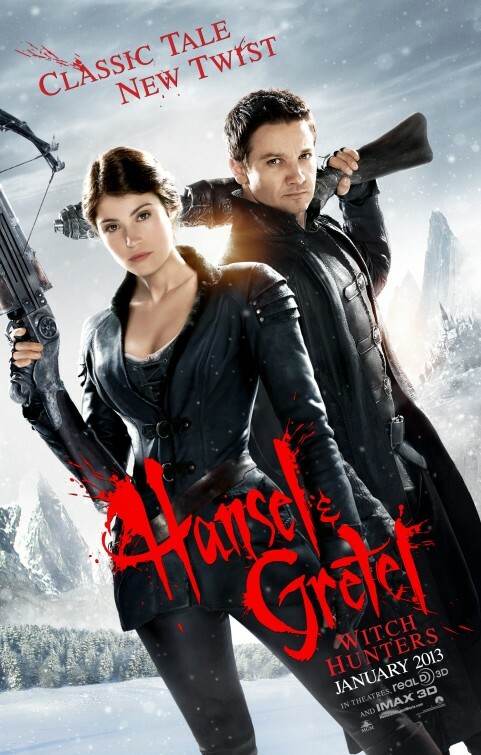 “Catching up with Hansel (Jeremy Renner) and Gretel (Gemma Arterton) 15 years after the traumatic incident involving a gingerbread house, the siblings have evolved into vengeful bounty hunters dedicated to exterminating witches. Over the years, the siblings became expert hunters, famous for their proficiency at tracking and taking down their prey. Norwegian Director Tommy Wirkola is helming the film. 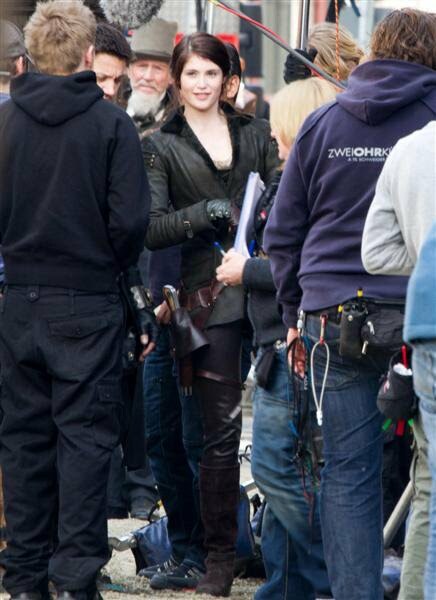 The film is directed by Tommy Wirkola and is starring Gemma Arterton and Jeremy Renner. 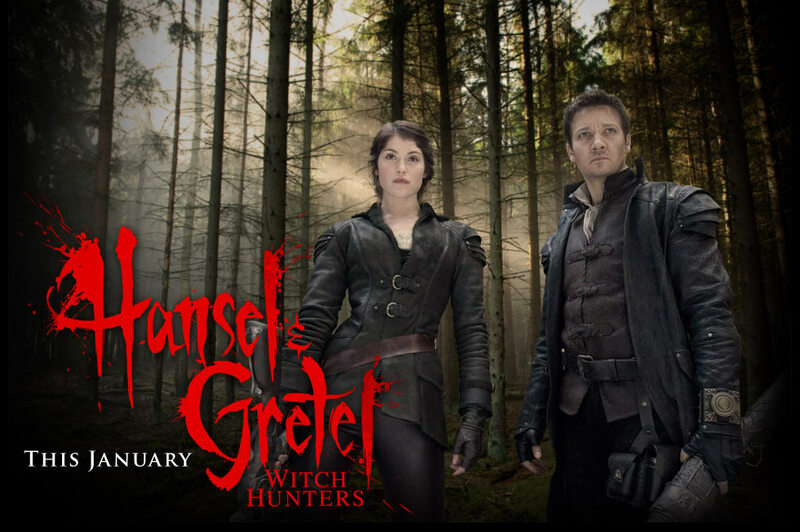 Hansel and Gretel Witch Hunters Movie directed by Tommy Wirkola. 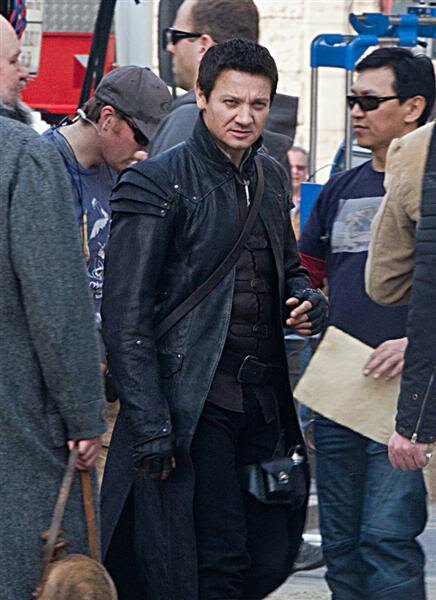 The movie Hansel and Gretel Witch Hunters will hit theaters on January 25, 2013. Hell yes, Hansel and Gretel have become expert fighters! Let’s burn witches! The film is directed by Norwegian Filmmaker Tommy Wirkola (who helmed Dead Snow). The release date of Hansel and Gretel Witch Hunters is set for January 11, 2013. 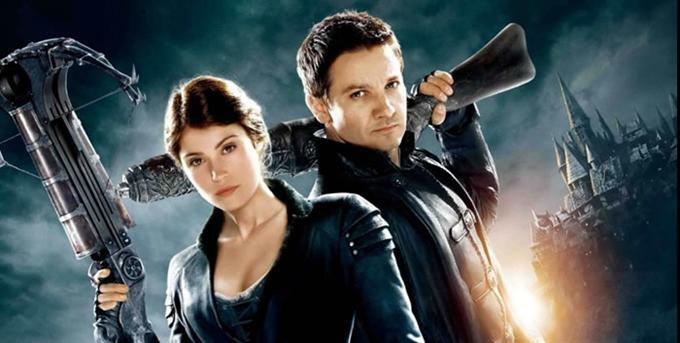 Catching up with Hansel (Jeremy Renner) and Gretel (Gemma Arterton) 15 years after the traumatic incident involving a gingerbread house, the siblings have evolved into vengeful bounty hunters dedicated to exterminating witches. Over the years, the siblings became expert hunters, famous for their proficiency at tracking and taking down their prey. Although still recovering from their ordeal, their work is relatively easy as for an unknown reason harmful spells and curses do not work well against them. Now, Mayor of Augsburg recruits them to rid the town and nearby forests of an evil sorceress (Famke Janssen) who is planning to sacrifice many local children at the witches’ gathering during the upcoming ‘Blood Moon’ night in two days time. To make things worse, the duo also has to deal with the brutal Sheriff Berringer (Peter Stormare) who has taken power in Augsburg and conducts a very indiscriminate witch-hunt of his own. Besides Jeremy Renner and Gemma Arterton, the cast of Hansel and Gretel Witch Hunters also includes Peter Stormare, Derek Mears and Ingrid Bolso Berdal. The film is directed by Tommy Wirkola. It will be released on March 2, 2012.